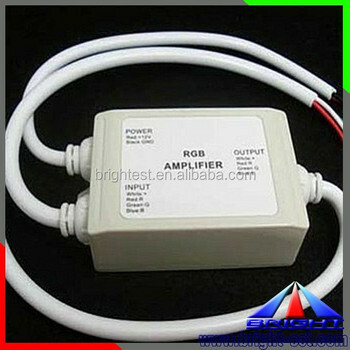 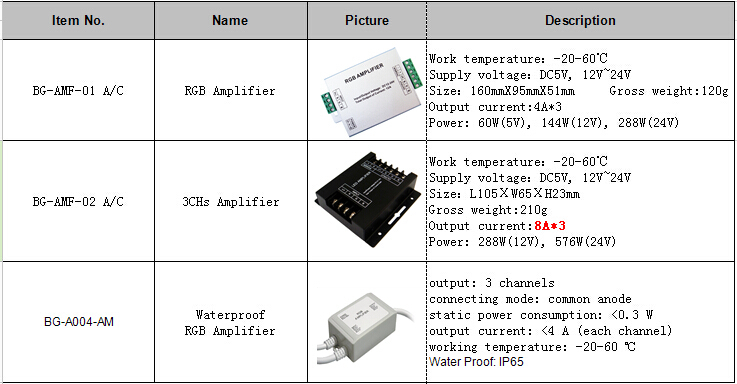 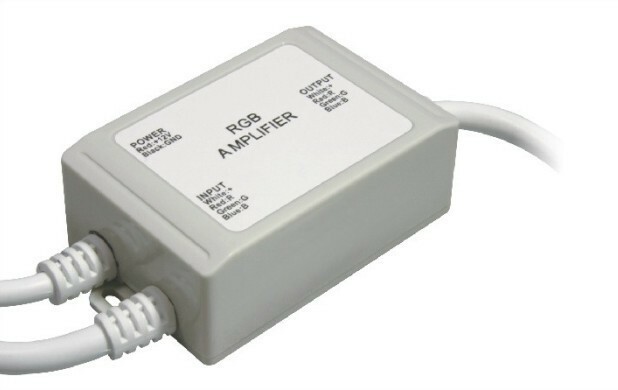 Summarization :RGB waterproof Amplifier adjust to all the voltage-controlled LED controller of our company,it has waterproof function,RGB could accept PWM(Pulse Width Module) , Each one RGB amplifier can be added, the connecting number of LED will up to more than twice,countless RGB amplifiers could be connected in theory. 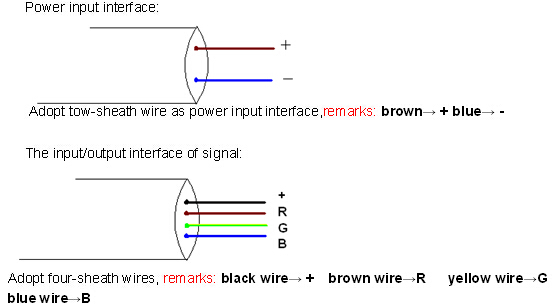 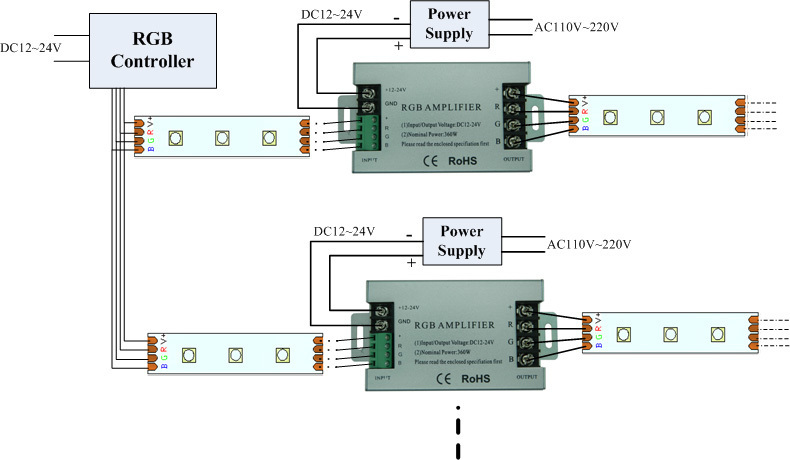 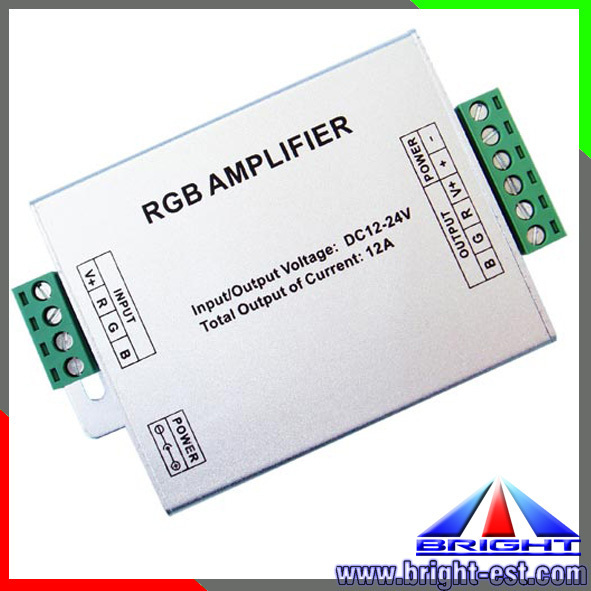 According to the screen prompts of RGB amplifier on the panel,connect the in/out signal wire by order,ensure short circuit can not occur between wire.then connect power wire for RGB amplifier. 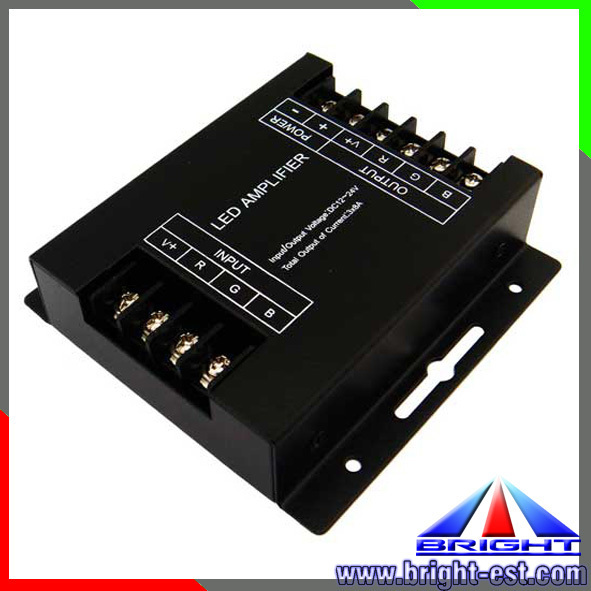 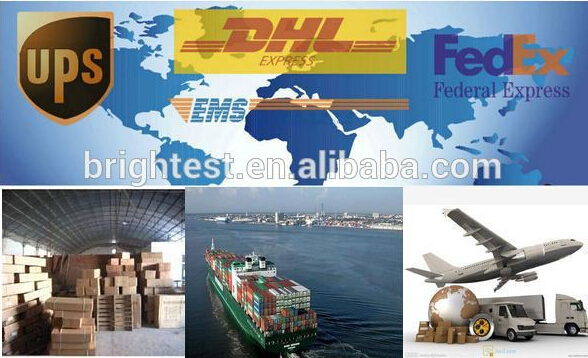 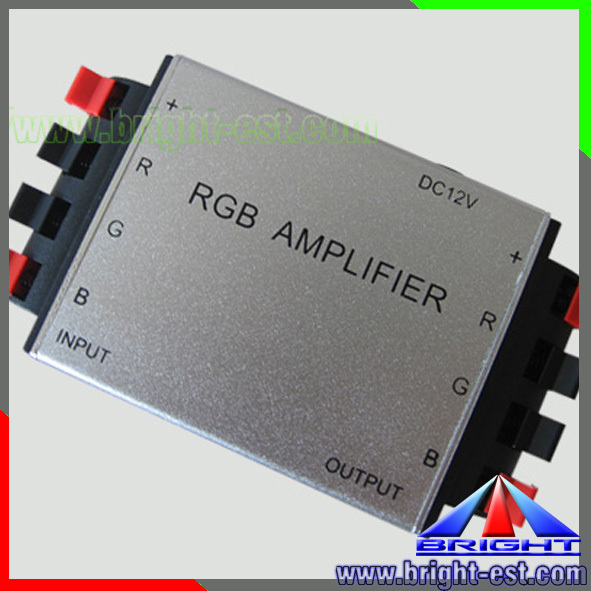 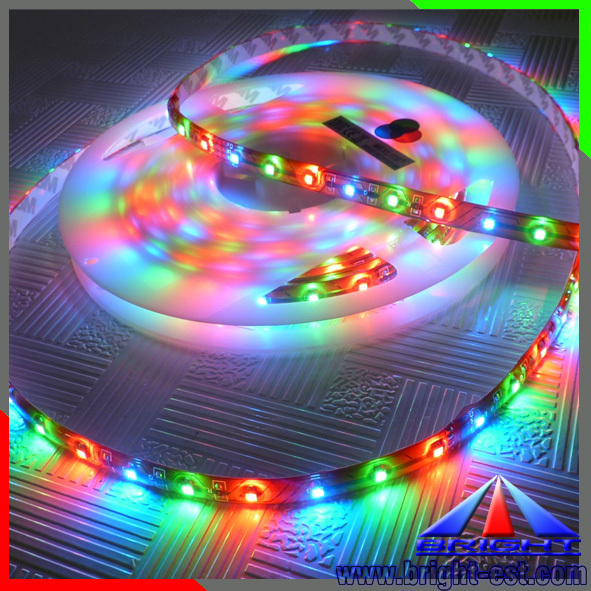 The specific description about the matching use of RGB Amplifier and LED,please refer to the following: typical application.